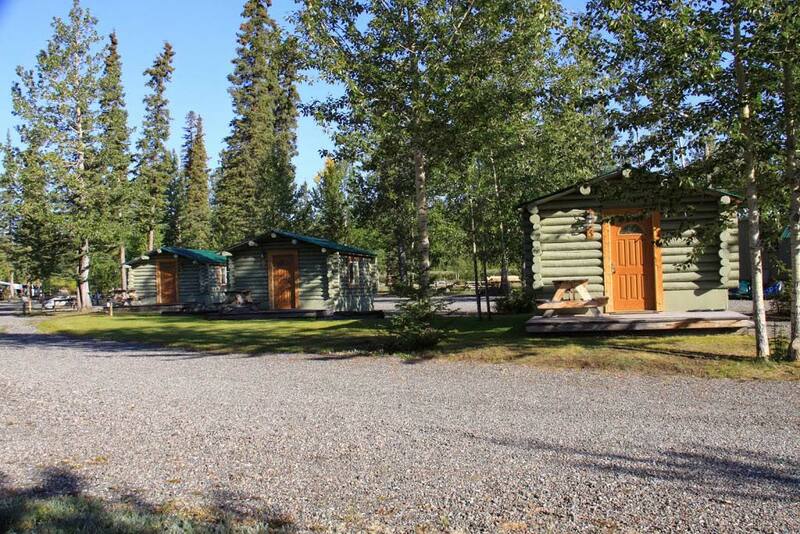 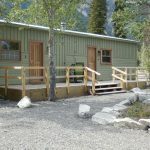 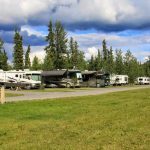 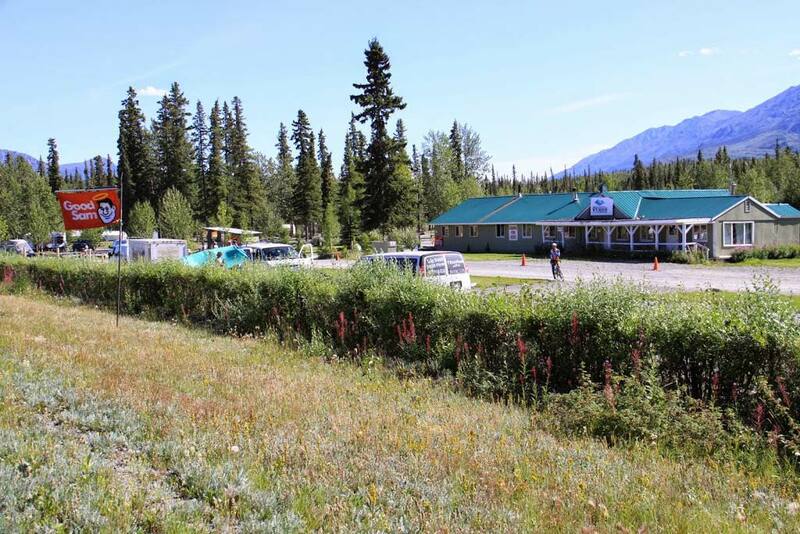 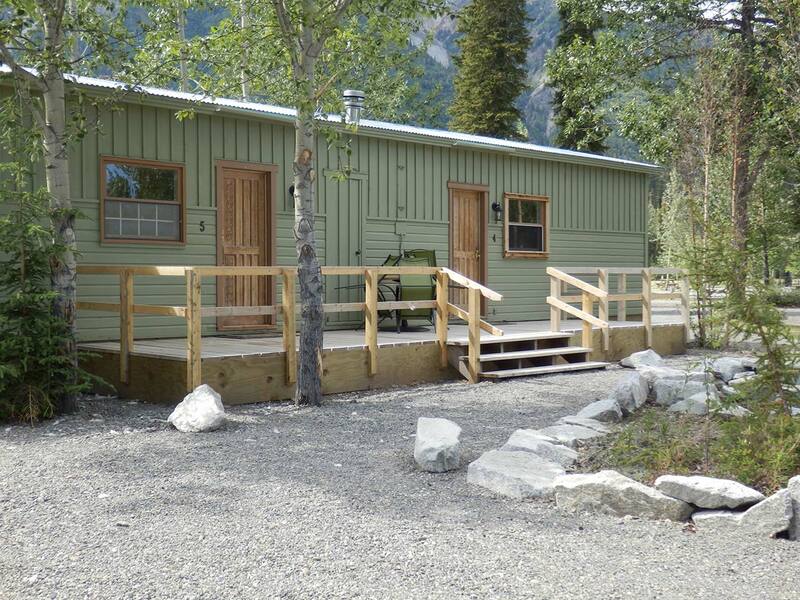 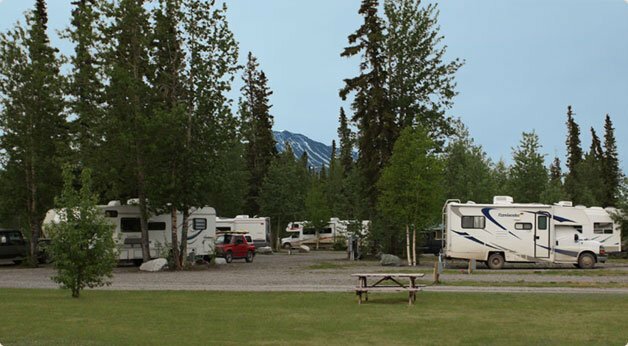 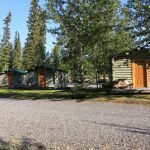 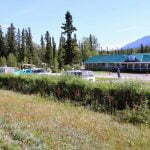 Discovery Yukon Lodgings is nestled at the base of the foothills that descend from mountainous Kluane Park Preserve. 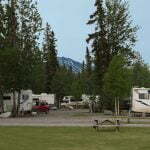 This ecotourism destination lies half way between Whitehorse, Yukon Territories and Fairbanks, Alaska along the historic Alaska Highway. 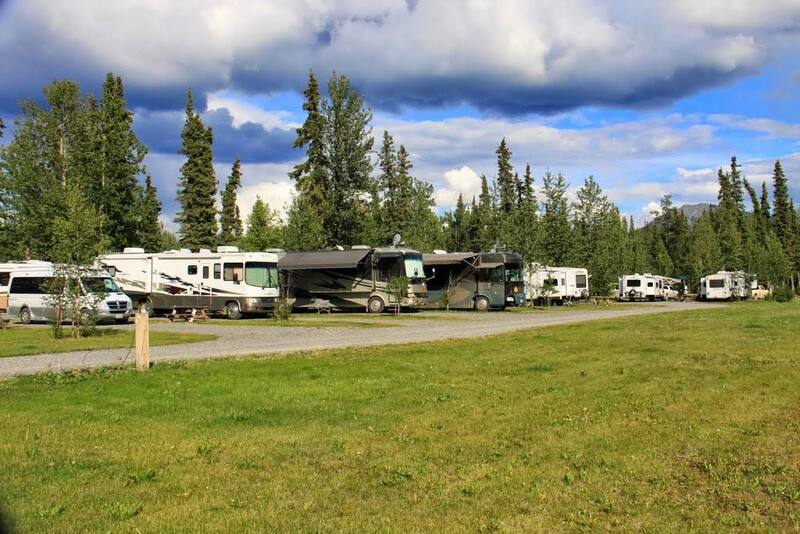 We offer a host of lodging options including cabins, full service RV and tent sites along with a variety of facilities to make your stay as enjoyable as possible.